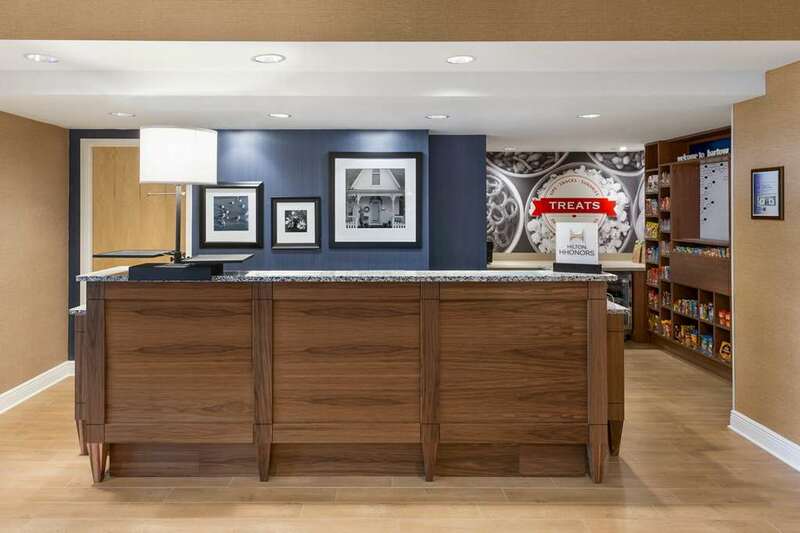 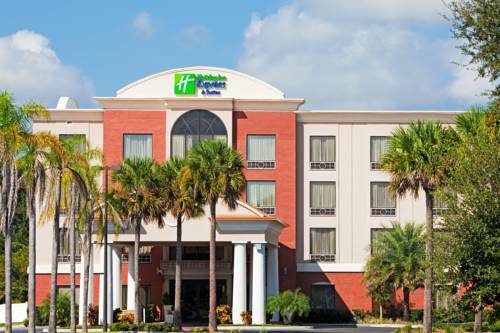 Non-smoking rooms are offered at Holiday Inn Express Hotel; get your muscles working hitting balls on the tennis court. 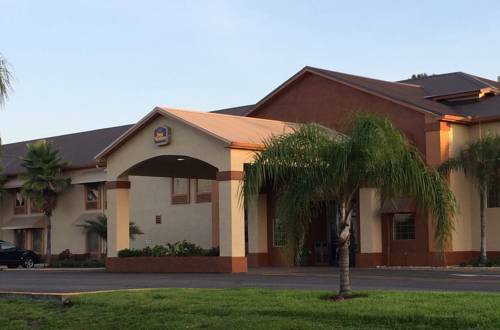 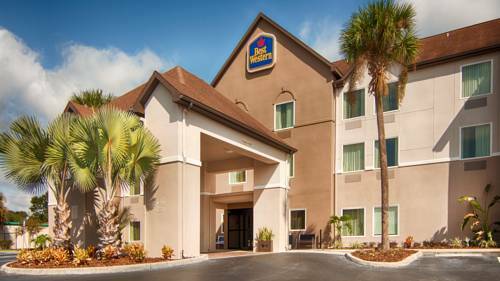 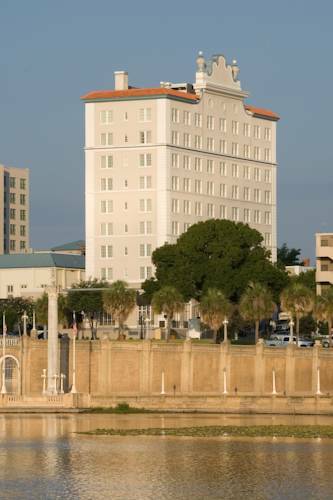 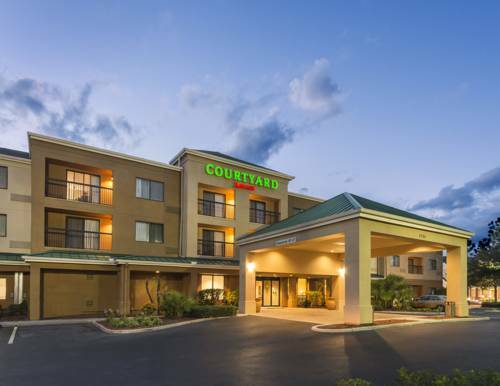 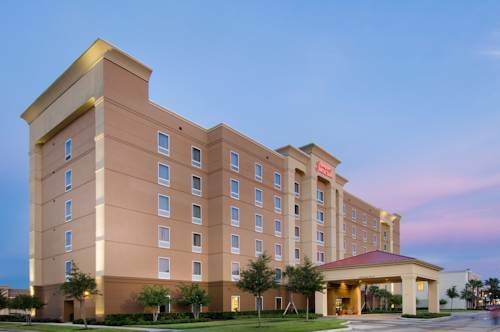 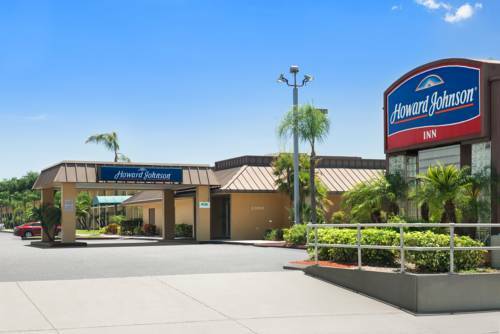 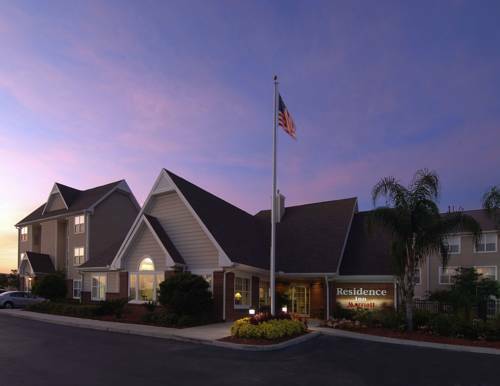 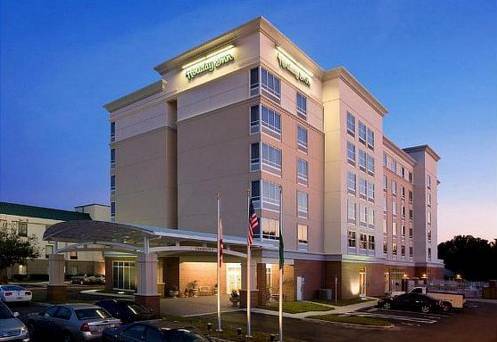 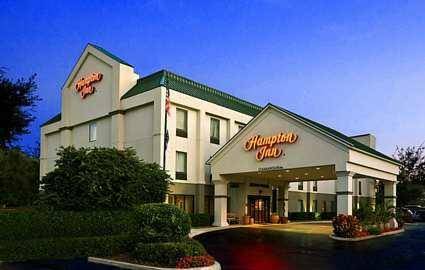 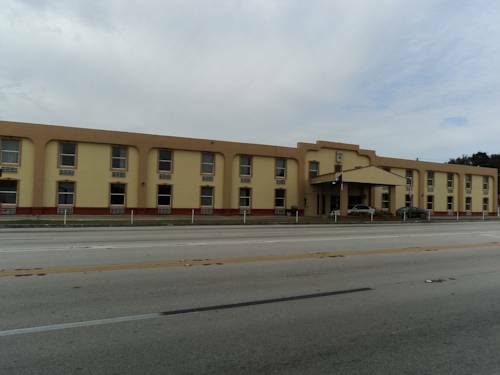 These are some other hotels near Holiday Inn Express & Suites BARTOW, Bartow. 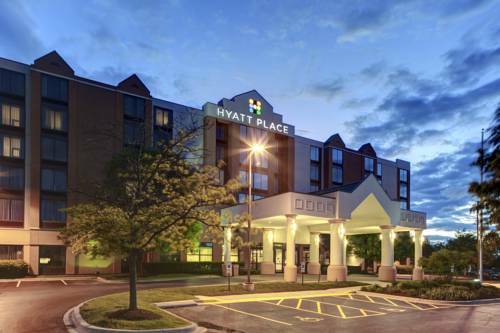 These outdoors activities are available near Holiday Inn Express Hotel.